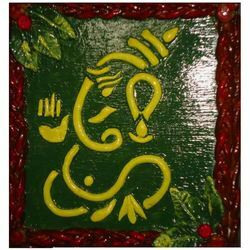 Explore the best of Indian handicrafts, paintings, carpets, utensils, office and gift items for family and friends. Visit www.salebhai.com for more! !